FLOW Jamaica isn’t done celebrating achieving 1 million customers as declared in How Flow Jamaica celebrated 1 million customers with a 99 cents FAM Plan. Yes, you’re seeing that right; you don’t have to adjust your screen. 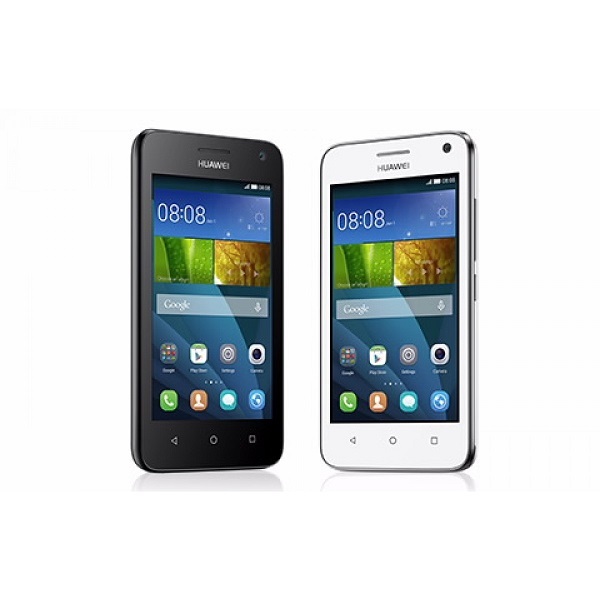 The Huawei Y360 is now down to $2500 plus Tax on a Talk EZ Prepaid plan. The catch? You have to purchase any 30 Day Data Plan as listed in FLOW Jamaica’s 30-Day Prepaid Mobile Internet gives you 99 cents Plan. But it get’s better! Aside from the super-low price, you get to make call to local numbers as well as to USA, Canada and UK Landlines on the 99c plan at JA$0.99 per minute on per second billing. So using Wi-Fi will make you 30 Day Data plan last longer as I’d explained in FLOW Jamaica MiFi helps you use Prepaid Mobile Internet Plan wisely. Fret not; if you’re megabytes are finished before the 30 day are up, you can still make call at a rate of JA$1.99 per minute on per second billing as detailed in How to Talk EZ Peeps can Activate the FLOW MVP Plan. So a world of benefits await you when you on Friday July 29th 2016 with the JA$2500 Huawei Y360. Sharing is caring so share this article with your friends, encouraging them to switch to FLOW Jamaica!